Dr Lisa-Marie Kitchen, Mrs Marina Jones, and the whole Dental Team look forward to welcoming you to Chester Road Dental Care where we are passionate about providing high quality dentistry to the local community in a relaxed and family friendly environment. Originally established in the 1970's Chester Road Dental Care is conveniently located close to the centre of Poynton village at No.11 Chester Road, Poynton, SK12 1EU. Our experienced and enthusiastic team genuinely love what they do and are committed to forging long term partnerships with all our patients. All members of staff are able to fully explain any proposed treatment or discuss any concerns you may have, and we are keen to ensure you are involved in all decisions about your dental care. All new patients are offered care on a private basis, with children normally seen under the NHS. Information on private charges is available at reception. Payment is due on the day of treatment, and patients returning for further treatment will be given a written treatment plan detailing their recommended treatment and associated costs. All our dentists and nurses are registered with the General Dental Council and regularly undertake Continuing Professional Development courses to stay up to date with current techniques and advances in Dentistry. If you would like to book an appointment please telephone or email the practice and we will be pleased to arrange a time which is convenient to you. We make every effort to see all regular patients for emergency care as soon as possible, usually the same day. 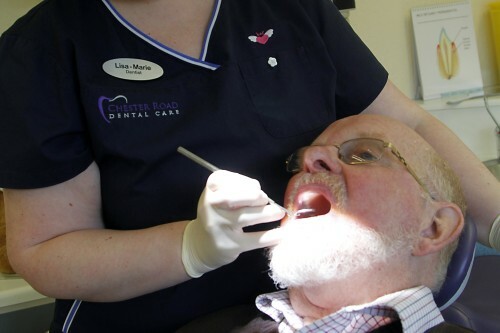 Outside normal hours patients seeking urgent emergency dental care or advice should either ring the surgery on 01625 876900 for further instructions, or ring the NHS 111 service by dialling 111 which is free from a landline or mobile. We have recently installed state-of-the-art Practice Management Software to facilitate efficient patient care and record keeping. All appointments are confirmed in writing, by telephone, text message, or email prior to the day of your appointment. All new patients are offered care on a private basis, with children normally seen under the NHS. All our dentists and nurses are registered with the General Dental Council. Should you have any further questions please do not hesitate to speak to a member of our team. 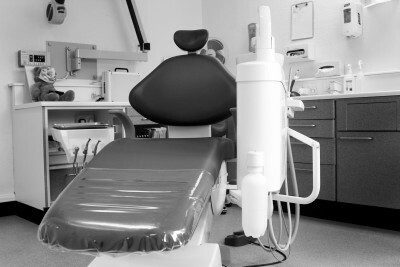 Our practice philosophy is to promote good oral health and hygiene. We take patient confidentiality extremely seriously and have a strict policy in place.